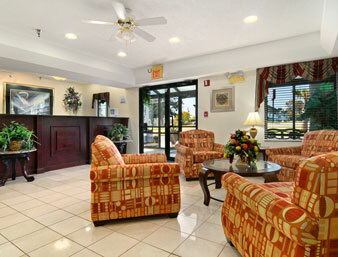 Baymont Inn & Suites Montgomery hotel combines the comforts of home with a generous helping of Southern hospitality. 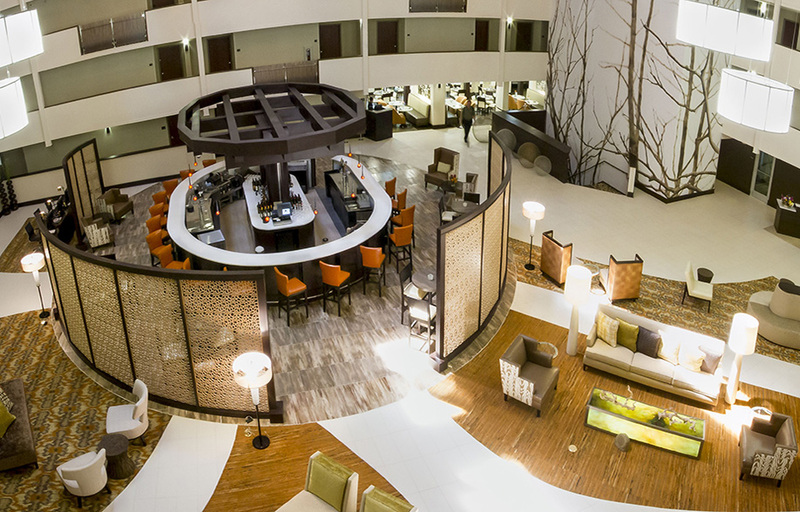 Our Montgomery, AL, hotel is located near downtown Montgomery and Auburn University  a great convenience for visiting parents. Popular nearby attractions include Lagoon Park and Montgomery Museum of Fine Arts.